Let's be real here. There are some days you aren't feeling good, but have to leave the house. Or maybe you are tired, or just don't want to be bothered even wearing jeans. While you don't want to look sloppy, it doesn't really matter if you are totally pulled together. Bottom line: sometimes a perfect outfit just isn't in the cards. Prime example. A couple months ago I had a medical procedure and went to work the next day. It was a professional development day at school so casual was completely acceptable. I wasn't totally better but I felt well enough to go back to work. So I ended up wearing the outfit with the puffer vest. We all have those days, when we want to wear pajamas. These outfits are much cuter and more socially acceptable! I recently got these leggings from Costco and if you have a Costco near you, run and get yourself a pair ASAP! I have convinced 3 other people to get them and they are all in love! These are so incredibly comfortable and fleece lined. 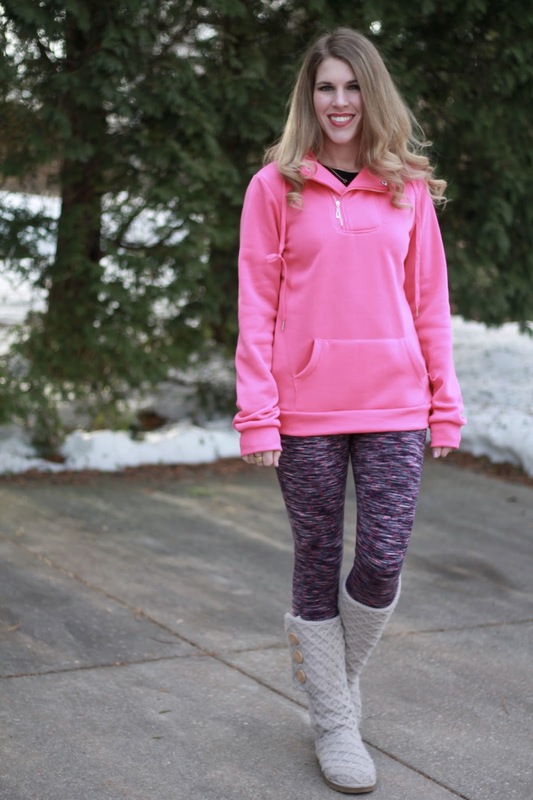 I just got this adorable pink sweatshirt from Newchic and it goes perfectly with my leggings. The interesting neckline and zipper make it even better! These are actually my running leggings, but I love the mesh detail and color so much I've worn them out, too. 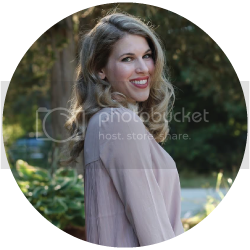 With the athleisure trend still going strong, I love being able to pull things from all corners of my closet to create a comfortable, but cute outfit! All so cozy and cute. 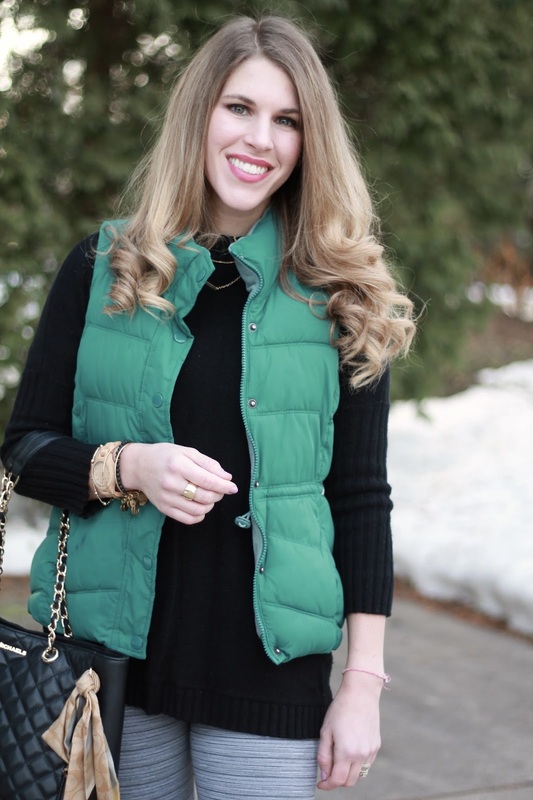 Love these casual looks! The running leggings are my fave. Need to check these out the next time I go to Costco. Have a great week Laura! All cute! I admit, I don't usually wear leggings out, idk why! These are great and stylish. LOL yes, in the winter I wear leggings 1-2 times per week. And more during the holidays when it seems all I do is eat. Both of these pairs of leggings are so cute! 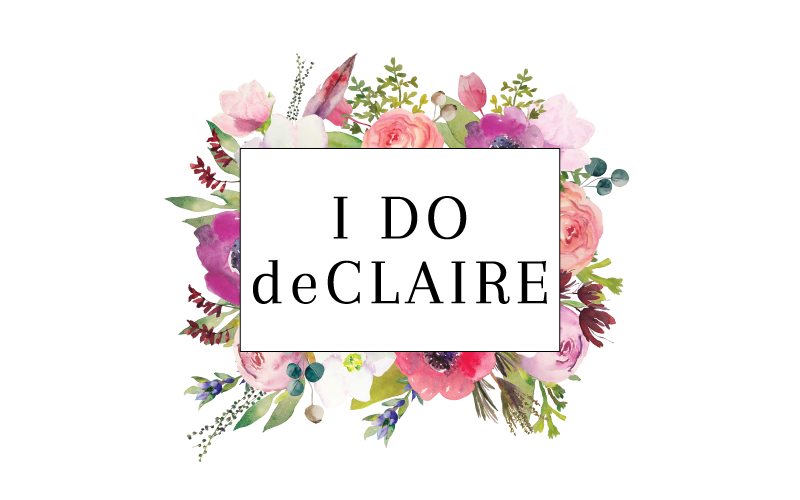 I just bought a couple pairs of leggings from LuLaRoe!! I was wondering if I was too old, but I decided life's too short to worry about that! I really like how you added the vest to the second outfit---I'd totally do that! These are both so cute and different from the regular black leggings that you see so often! 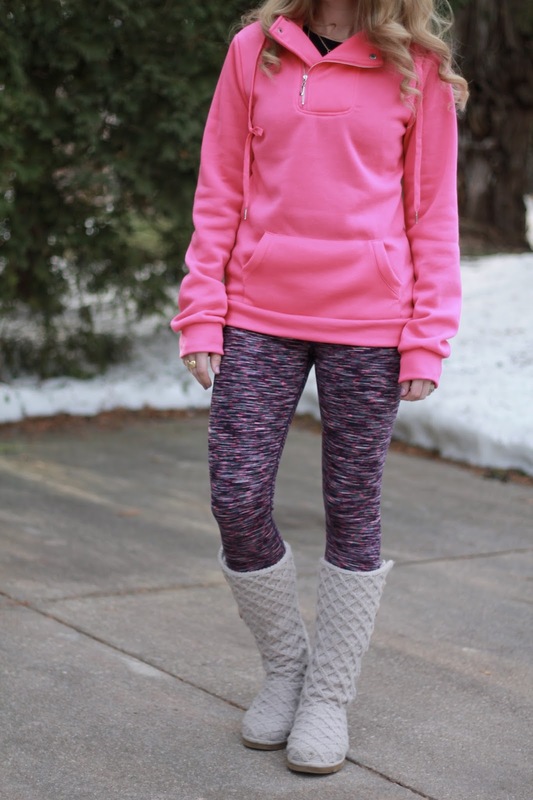 The pink one is my fave, I just love that warm hoodie and the boots you paired with those fun leggings! Amen to leggings! I love both these outfits but especially the one with the puffer vest. Totally awesome that you have days where you can dress more casual at work! You're totally right. Sometimes you just need a leggings day! I wish I had a Costco membership so I could go get these. Fleece-lined and cute?! 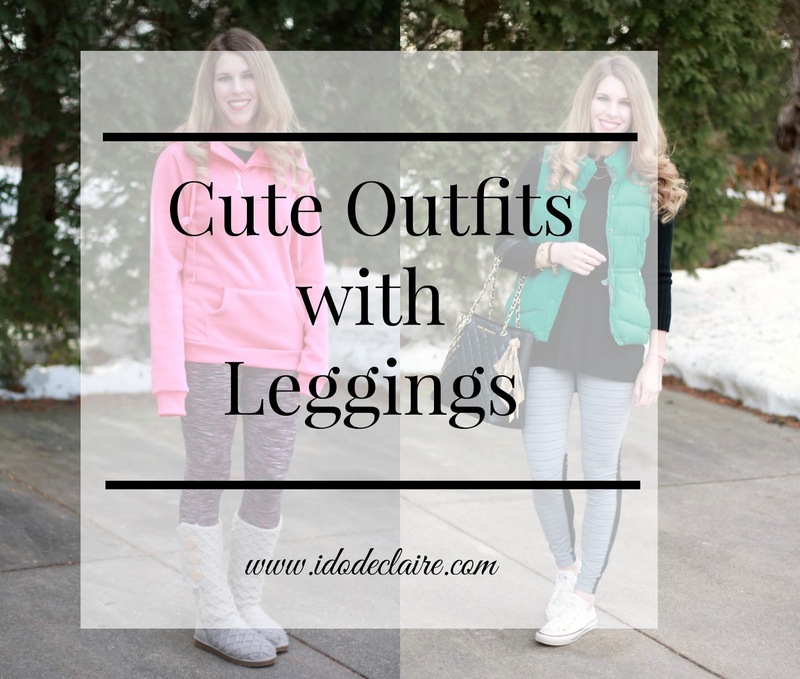 I am so down for some good legging outfits on the weekends! Sometimes you just gotta be comfortable! The words 'fleece lining' are usually enough to sell me during the winter months! I like that with a tiny bit more effort, even a pair of leggings can totally work in the real world. I love leggings. That second look is more my kind of style! There is nothing wrong with a nice legging. In fact, we will see them a lot in the new season!